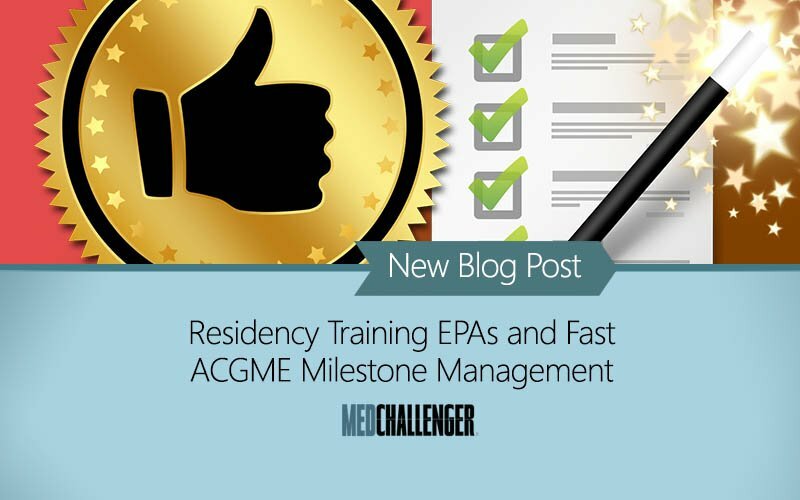 In the last few years, a lot has changed in medical residency program education and administration, creating new hardships for program directors seeking smarter solutions regarding Entrustable Professional Activities (EPAs) for residents and tracking ACGME Milestones. Resident training milestones were created by the ACGME in 2016 to help programs organize training. Simply defined, a milestone is a significant point in development. 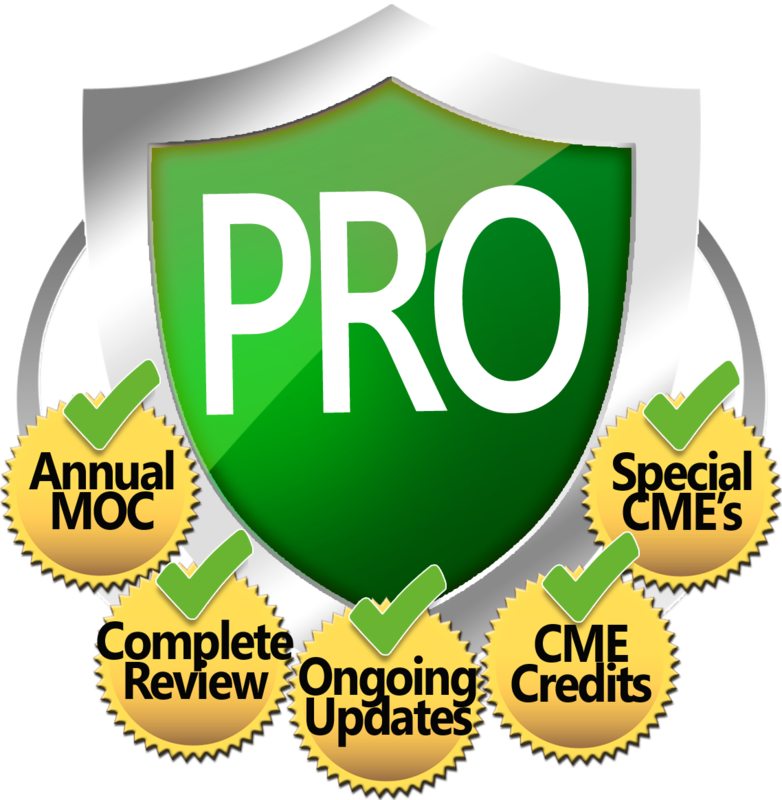 For accreditation purposes, the Milestones are competency-based developmental outcomes (e.g., knowledge, skills, attitudes, and performance) that can be demonstrated progressively by residents/fellows from the beginning of their education through graduation to the unsupervised practice of their specialties. 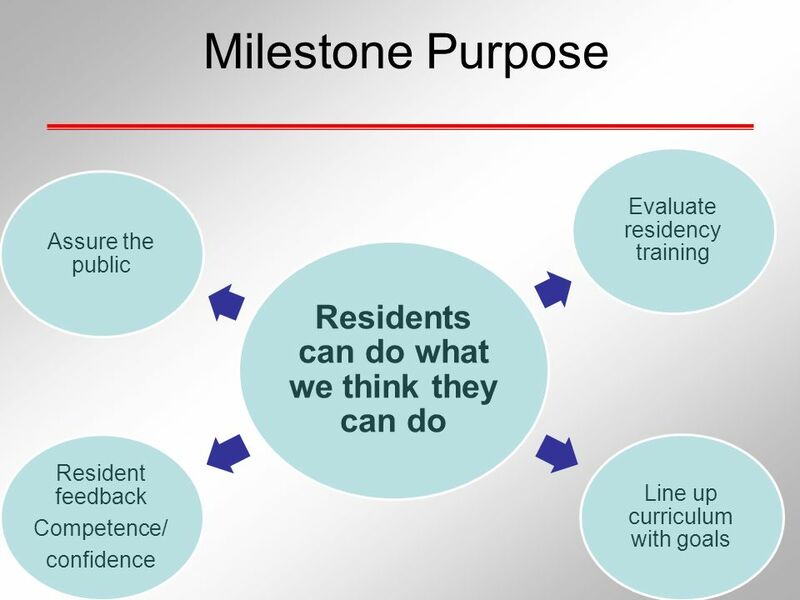 The reporting milestones are those posted on the ACGME website that each program must use to judge the developmental progress of its residents/fellows twice per year, and on which each program must submit reports through the ACGME’s Accreditation Data System (ADS). 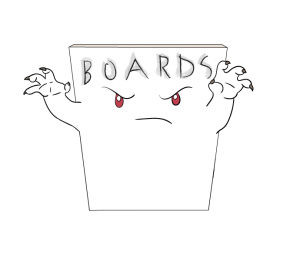 Curricular milestones are designed in conjunction with the reporting milestones – these milestones are typically very descriptive (granular), and are not required by the ACGME. 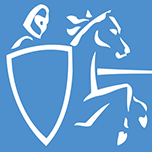 Primarily, they are utilized by internal medicine and pediatrics and their related subspecialties to guide curriculum development and specific assessments. “EPA” stands for Entrustable Professional Activity, and was originally conceptualized by Olle ten Cate in the Netherlands. Dr. ten Cate recently updated his definition in the Journal of Graduate Medical Education: “EPAs are units of professional practice, defined as tasks or responsibilities that trainees are entrusted to perform unsupervised once they have attained sufficient specific competence. EPAs are independently executable, observable, and measurable in their process and outcome, and, therefore, suitable for entrustment decisions.” EPAs may incorporate multiple competencies. In other words, they describe what it is we expect a particular specialist to be able to do without supervision upon graduation from residency and fellowship. 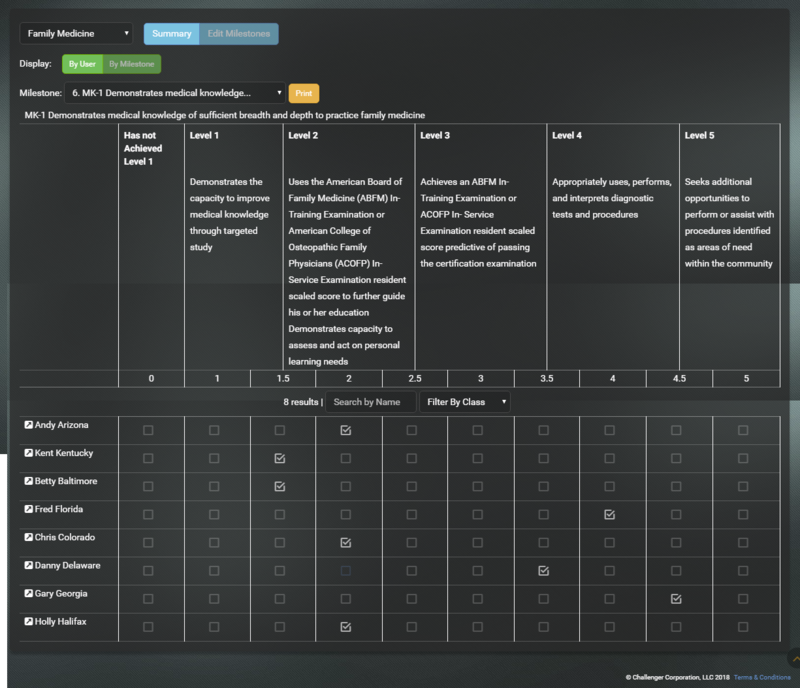 Residents and fellows should use the Milestones for self-assessment with input and feedback from a faculty advisor, mentor, or program director. It is imperative that programs remember that the Milestones are not inclusive of the broader curriculum, and limiting assessments to the Milestones could leave many topics without proper and essential assessment and evaluation. 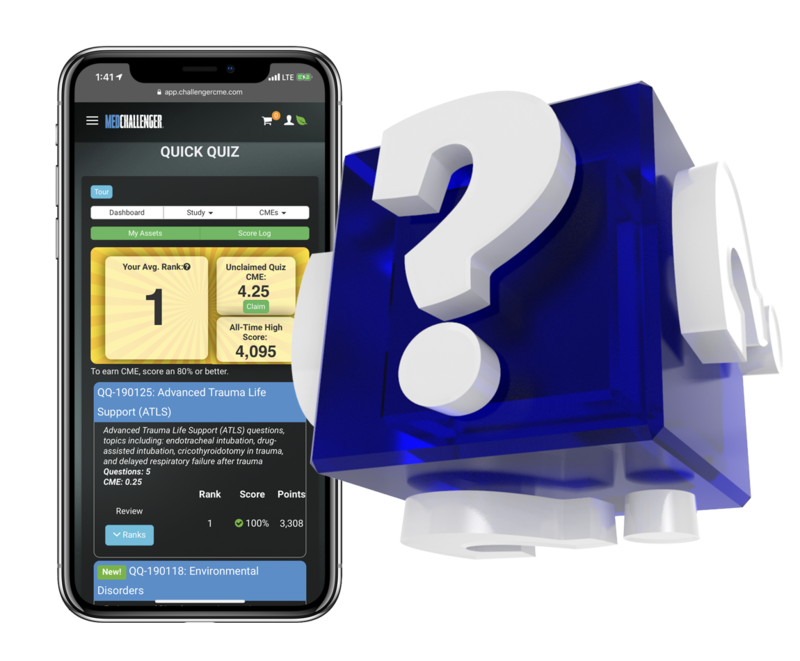 Online resident education platforms can provide rich, on-demand resources for online exam-style review of skills and clinical knowledge required to successfully perform entrustable professional activities (EPAs). 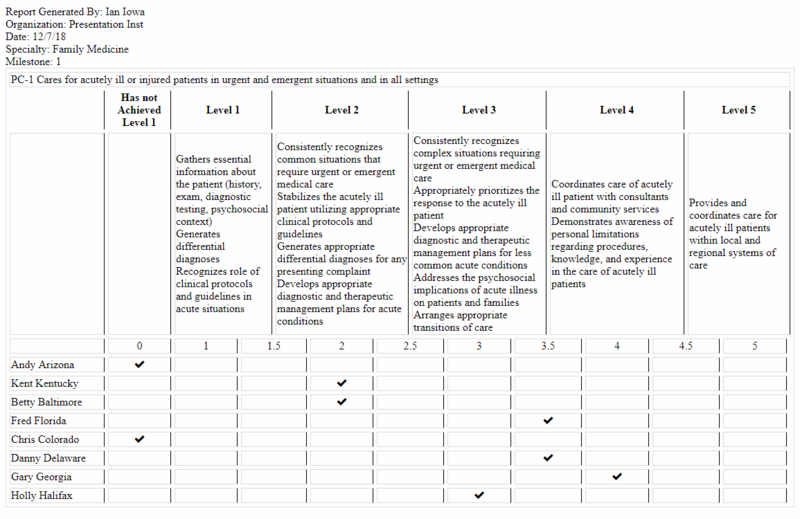 Performance in entrustable activities is tied to ACGME milestone evaluation required of residency program directors. 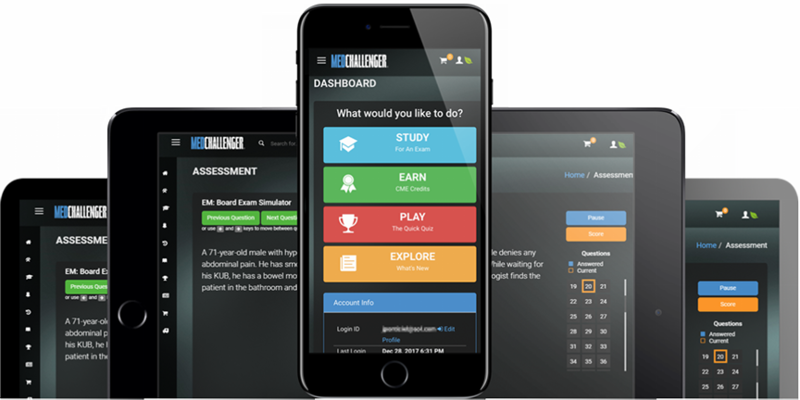 The best residency education platform also provides ACGME Milestone tracking and reporting tools which makes resident milestone documentation management quick and easy.